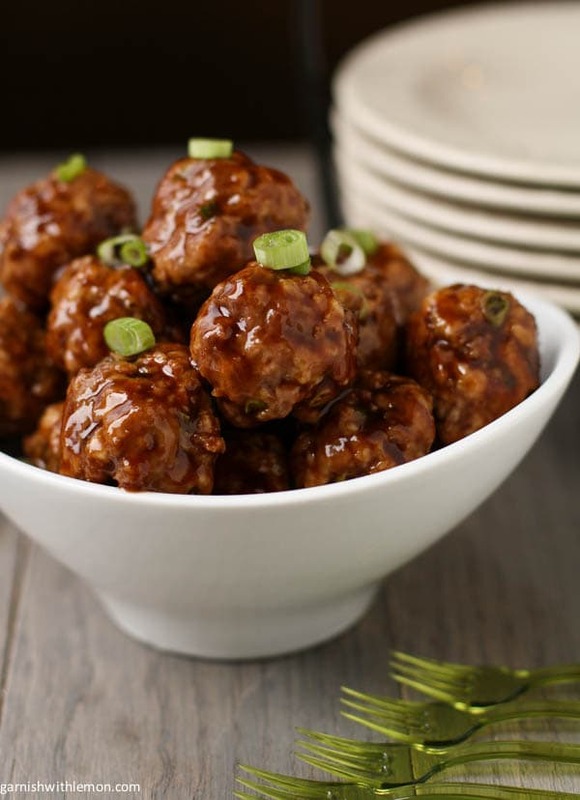 Combine all meatball ingredients in a large bowl. Shape into 1-inch balls. Place on baking sheet and bake for 10-12 minutes. Meatballs are done when no longer pink inside.